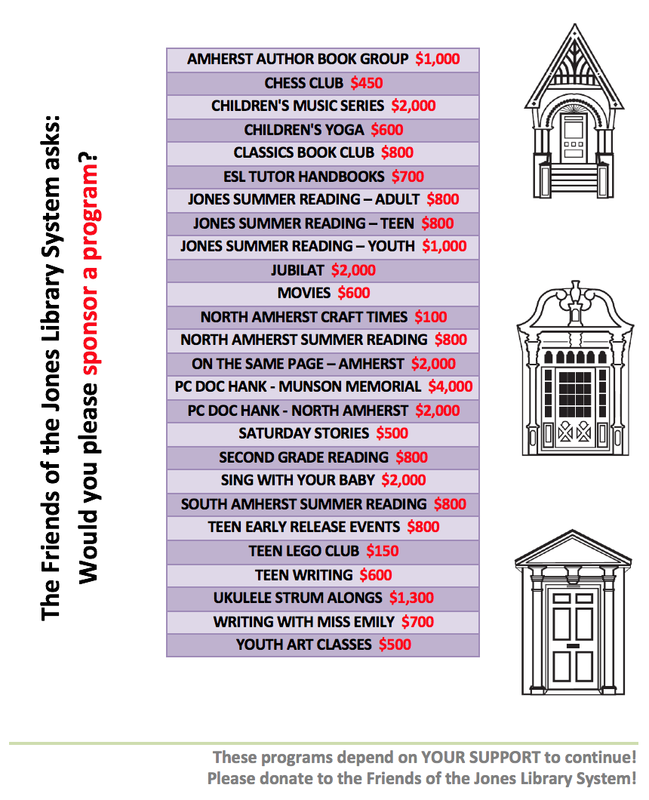 Libraries have always had cookbooks. Some of them newer, some older. Take a look at some of the oldest cookbooks in collections around the world. 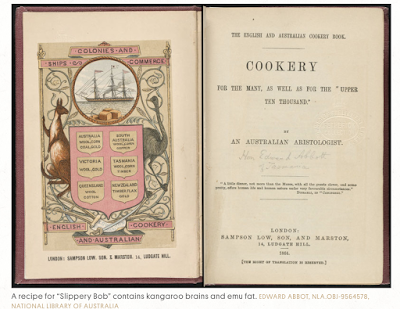 The National Library of Australia has a cookbook with recipes for "kangaroo brains fried in emu fat." If you're looking for something a tad less exotic, the Friends highly recommend this one.